My first giveaway! 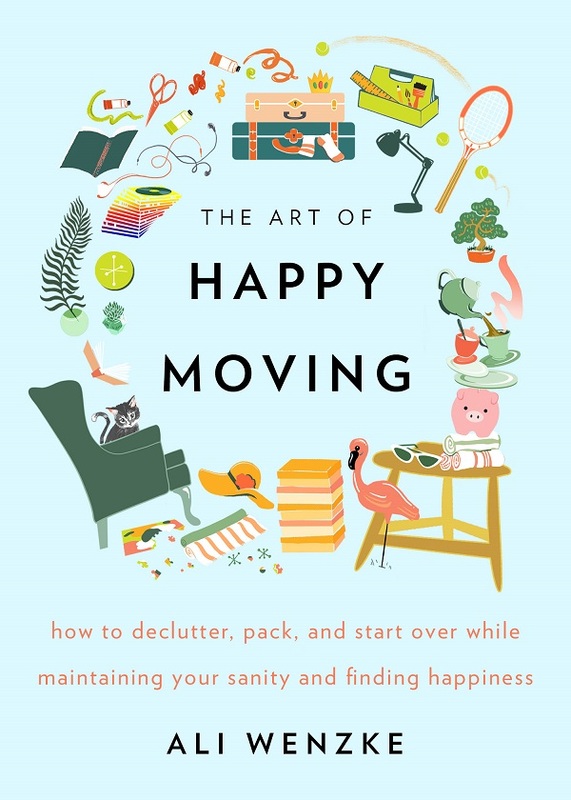 I’m giving away 5 Advance Reader Copies of The Art of Happy Moving: How to Declutter, Pack, and Start Over While Maintaining Your Sanity and Finding Happiness. 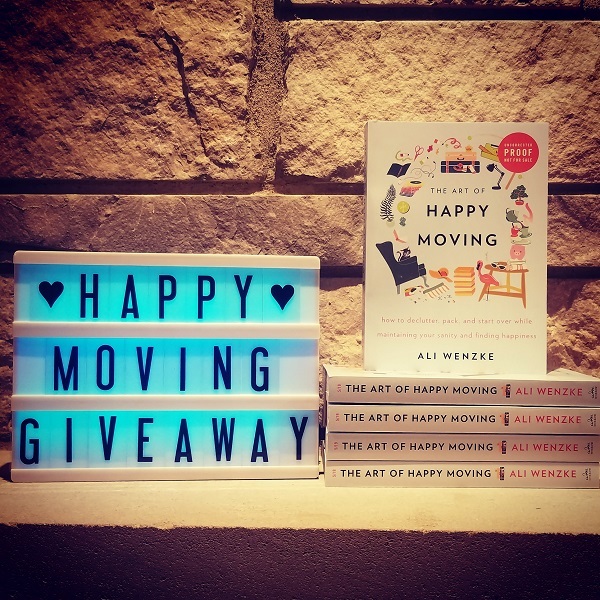 All you need to do is sign up for my newsletter to be eligible for the giveaway. Rules: Valid in U.S and Canada. 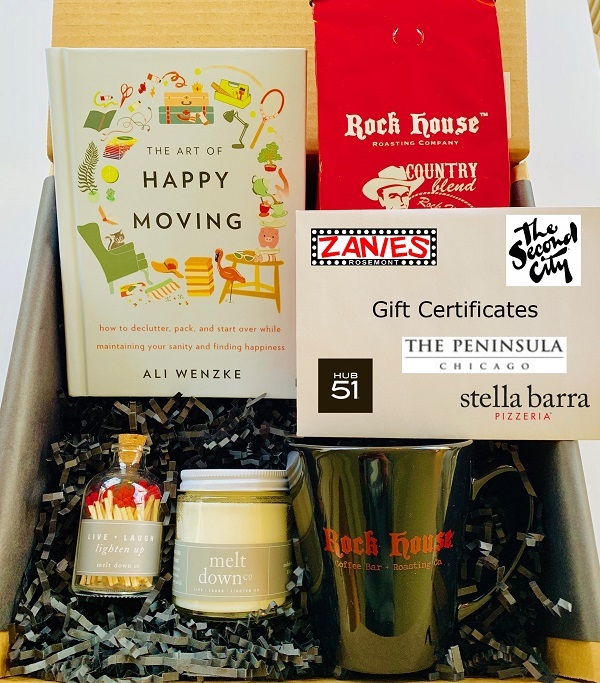 Winners will be announced on Feb. 20. Moving in a month! Ahhh!